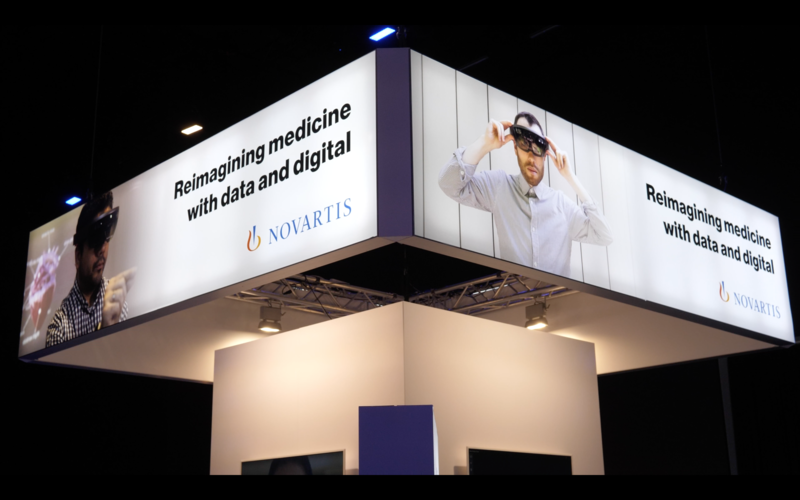 Today, Inspired-Minds announced that The Novartis Foundation will be the headline sponsor for Intelligent Health – the world’s leading AI in medicine summit, taking place in September 2019 in Basel, Switzerland. 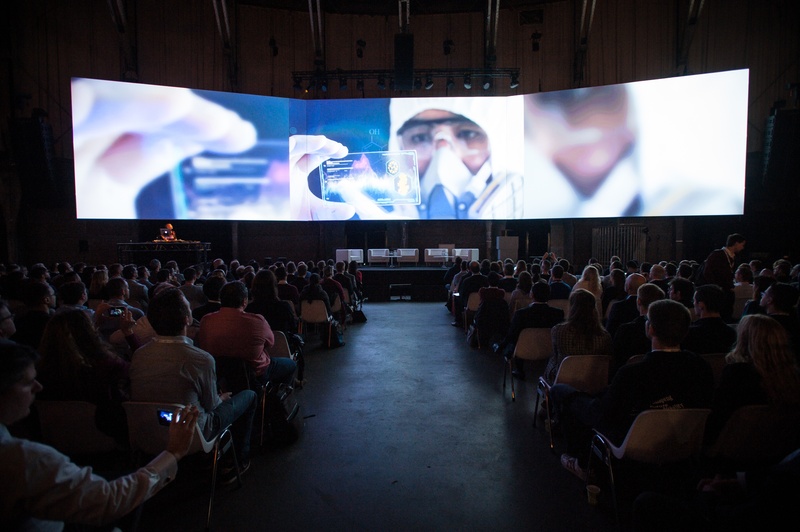 This collaboration will allow summit participants to join discussions aiming at how AI may solve some of the world’s greatest healthcare challenges and creates opportunities to revolutionize healthcare. 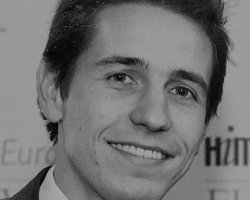 Intelligent Health is the world’s leading platform to convene experts in Artificial Intelligence and medicine to work together to accelerate the United Nations Sustainable Development Goals. 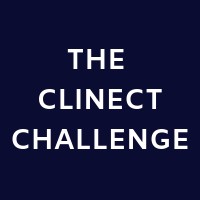 We're excited to announce that the Clinect Challenge is now officially open for submissions! 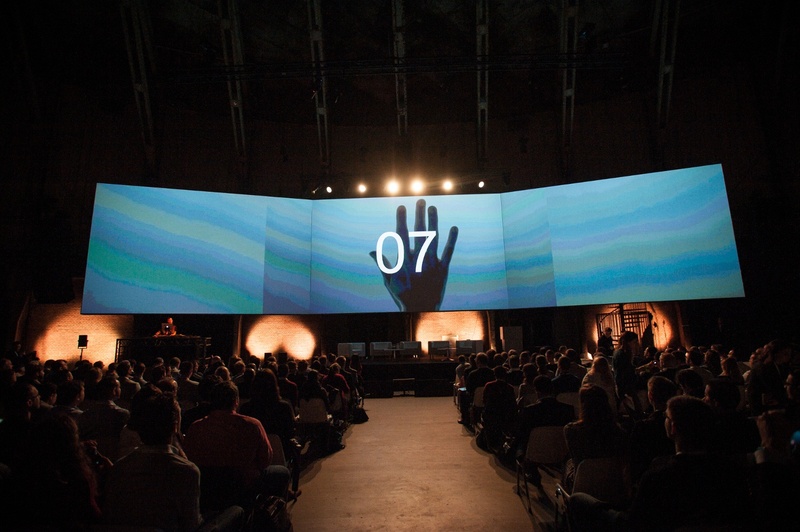 Clinect is an open, collaborative set of projects addressing real-life digital health challenges. Groups of vendors and project Champions will work together over a 6 month period on rapid fire proof of concept projects with the goal of presenting the theoretical outcomes at Intelligent Health 2019 next September in Basel, Switzerland. 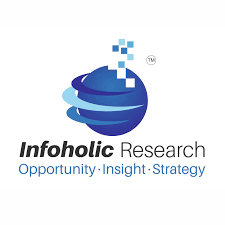 Infoholic Research is a global market research firm specializing in ICT, Chemical and Healthcare domains. Read below our Whitepaper - AI in Healthcare. Umana Medical is the name that delivers innovative medical solutions to monitor vital signs in the least invasive way. 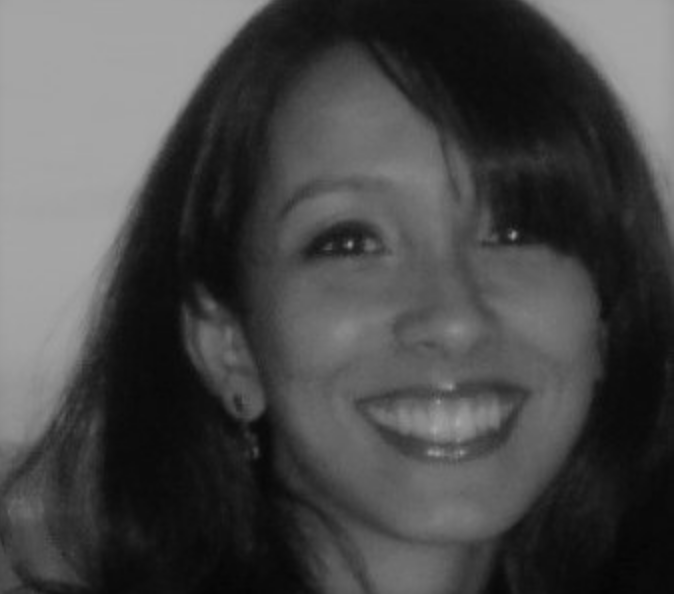 As stated their mission statement, Umana develops effective technological innovations that address the needs of both the patients and the medical professionals. Applied Intelligence is how Accenture uses Artificial Intelligence (AI) to reimagine business—enabling their clients to do things differently and do different things. It’s their approach to embedding AI, automation and analytics at the core of the enterprise to break down silos and create more agile and adaptive processes, enable better decision making, and empower businesses to identify and capture completely new opportunities. And, they can do it at speed and scale thanks to an extensive suite of industrialized solutions for industries and functions. Neural networks have already been shown to accurately predict melanoma, diagnose prostate cancer and increase the effectiveness of cancer treatment drugs. How many lives lost to cancer could have been saved if AI could have detected the disease earlier? Reinforcement learning (a sub-set of deep learning), has exciting scope for application health. Due to it’s ability to automatically determine ideal behaviour within a specific context, it can lead to more tailored and accurate treatments at reduced costs. In other words, more personalised and affordable medicine. The world’s largest summit focused on the use of AI in health, has announced a collaboration with XPRIZE, the global leader in designing and operating world-changing incentive competitions, and their global IBM Watson AI and ANA Avatar XPRIZE competitions. As a result, Intelligent Health Summit will host an exclusive workshop, panel, and open office hours in Basel, Sept 12th-13th.